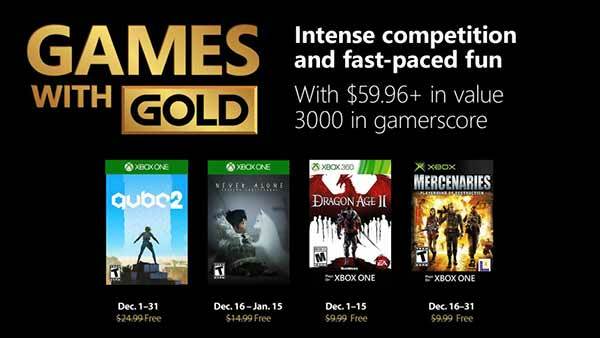 Never Alone is the first title in an exciting new genre known as ‘World Games’, which E-Line is pioneering to bring carefully selected traditional stories from indigenous cultures around the world to life in innovative and compelling ways for global audiences. 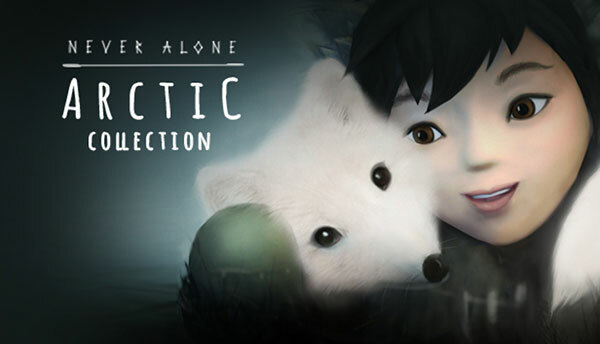 In Never Alone, players take on the roles of Nuna, a young Iñupiaq girl and an Arctic fox, in an atmospheric puzzle platformer combining traditional folklore, stories, settings, and characters handed down over many generations by Alaska Native people whose roots and heritage date back millennia. 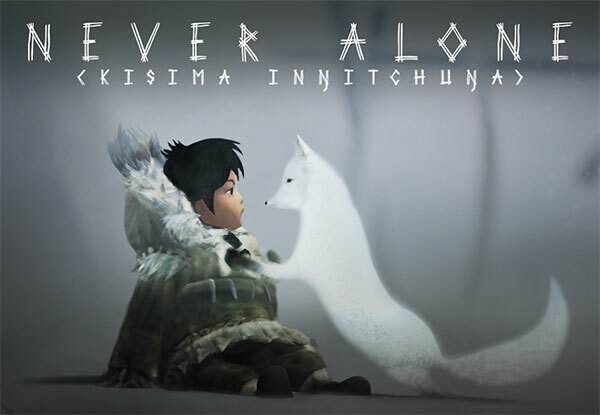 Featuring imagery and themes drawn directly from Iñupiat and other Alaska Native cultures, Never Alone features striking visuals; emphasizes the sensibilities and perspective of these indigenous Arctic people; and requires players to work cooperatively to succeed in challenging and harsh environments. Gather close and I will tell you an unipkaaq, a story that has been passed to me from generations past. I learned this tale from Nasruk many years ago. He told me that there is great wisdom in listening for those who are willing to hear. Remember, when you are part of the Iñupiat people, you are never alone. This is a story inspired by Kunuuksaayuka. The story of an endless blizzard that threatens the survival of our people. A story of a dangerous and cold journey at the top of the world. A story of bravery and true friendship. Come play my story. You are Girl and Fox, crossing dangerous lands, facing icy peril. Meet fantastic creatures and visit lost villages. Discover the mysteries and beauty of the helping spirits that are hidden in the world around us. Work together to overcome the challenges and obstacles that Nature will throw against you. Alone you cannot survive. But together you just might – if you can use each other’s strengths wisely and you refuse to surrender to the wind and snow and dangers that stalk the frozen North. Succeed and you will restore balance to the land. Fail and all will be lost. Never Alone is an atmospheric puzzle platformer for 1- or 2-players built in partnership with the Alaska Native community. It delves deeply into the traditional lore of the Iñupiat people of the Arctic to present a game experience like no other.